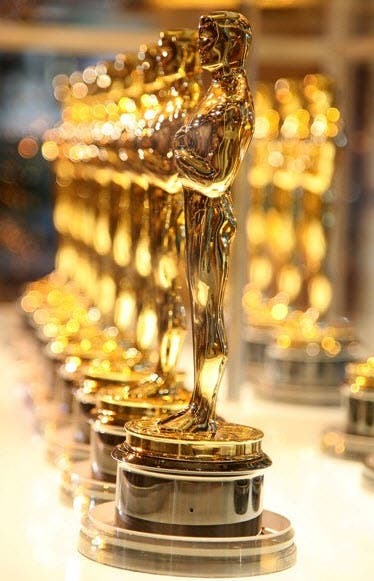 The race for the 2014 Oscars intensifies with the announcement of the official nominees on January 16, 2014. The 86th Academy Awards is scheduled on March 2, 2014, at the Dolby Theatre in the Hollywood district of Los Angeles, California. Ellen DeGeneres will serve as host this year. Rooting for the ever Sandra Bullock!